In the on going quest to get good nutrients into my children, unsuspectingly if possible, I have fallen in love with avocados and cacao. I have also been on the look out for ways to add their moringa powder into their shakes without it being too noticeable. The kids love their chocolate milk (see our probiotic chocolate milk recipe); yet I wanted to add just a bit more fats to it to make it more substantial, especially for the little ones who might not eat as well-rounded a diet as I would like. After making an avocado chocolate mousse cake that was a smashing success with all ages, I thought I might as well throw it in as a shake. 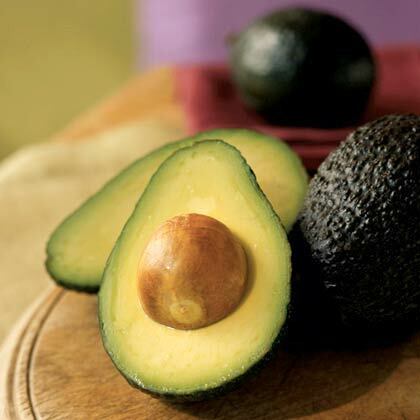 Avocados are awesome fats that feed your brain, especially the brain of a developing young mind. They are loaded with Vitamin B’s as well. All around, I think God created the perfect little meal in an avocado. Blend on low for about 30 seconds. Tried this today since receiving our moringa powder, raw cacao and coconut sugar! Wow is it good!